The biotech-focused hedge fund has raised a second private credit fund with $675 million in commitments. 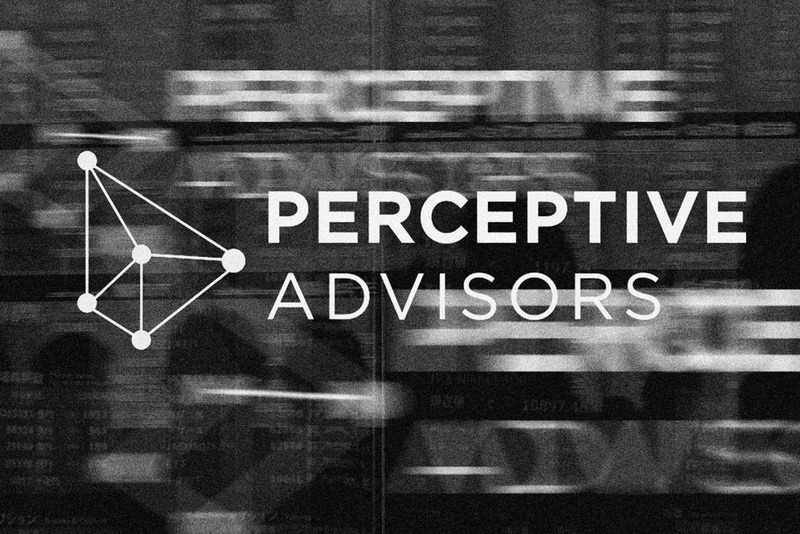 Health care-focused Perceptive Advisors has closed its second private credit fund with more than double the amount of capital raised by its first fund. 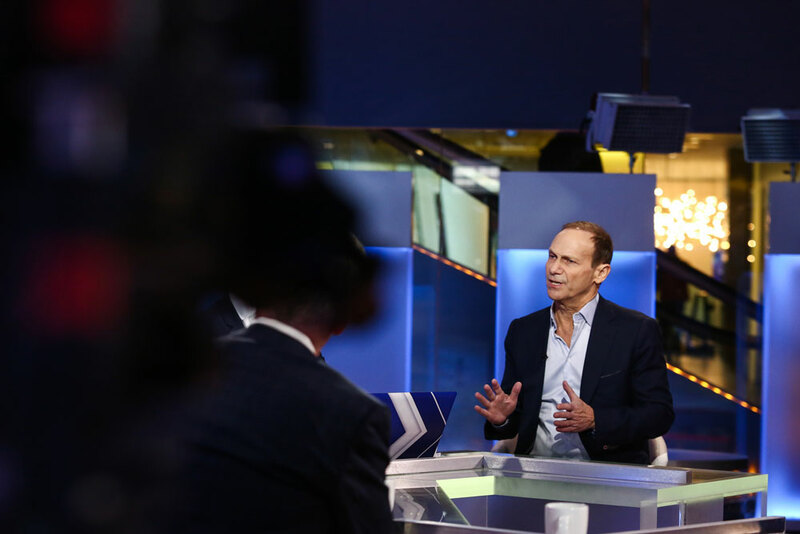 The New York-based hedge fund firm headed by Joseph Edelman announced Monday that Perceptive Credit Opportunities Fund II had reached its fundraising hard cap, with $675 million in commitments from foundations, endowments, family offices, financial institutions, and pension funds. 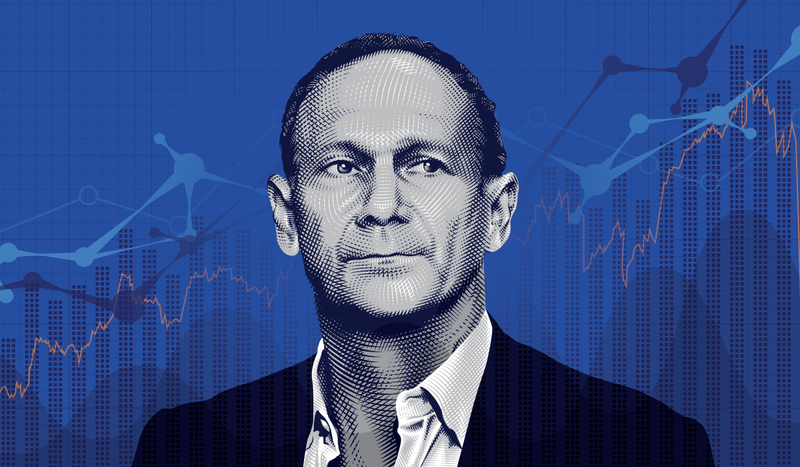 Perceptive, which is known for massive returns on small- and mid-cap biotech investments, has been diversifying its offerings in recent years by expanding into private credit. The second fund brings Perceptive’s private credit assets to more than $1 billion, according to its announcement. The firm started its private credit strategy in 2013, raising $323 million by the end of 2016, according to Perceptive portfolio manager Sam Chawla. Perceptive deployed that capital through 2017, he said by phone Monday. The firm seeks to deploy between $10 million and $100 million per investment, according to its announcement. Perceptive invests in biotech, specialty pharmaceuticals, medical devices, research tools, and health care IT services, Chawla said. The firm avoids health care services investing, he added. “With credit, it became clear to us that we can be a partner to companies across the capital structure,” Chawla said. The latest fund, which is more than twice the first fund’s size, will employ a similar strategy to its predecessor, Chawla added. The firm was quickly able to reach its hard cap on the fund, the portfolio manager noted. Perceptive has already deployed some of the capital raised for its second private credit fund into six investments, including noninvasive diagnostic provider CareDX, cancer therapy biotech company Athenex, and medical device maker Vapotherm, according to Chawla. The firm plans to deploy the rest of the capital over the next two or three years, he added.